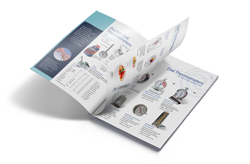 Probes for the C12 HACCP Food Thermometer – The following selection of Probes are all suitable for use with the C12 HACCP Food Thermometer. 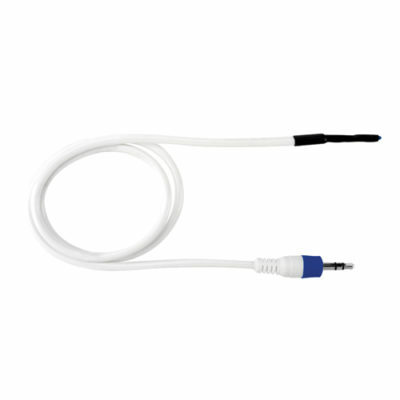 The AX11B Air Probe with Jack Plug is designed for use with the C12 Food Thermometer. 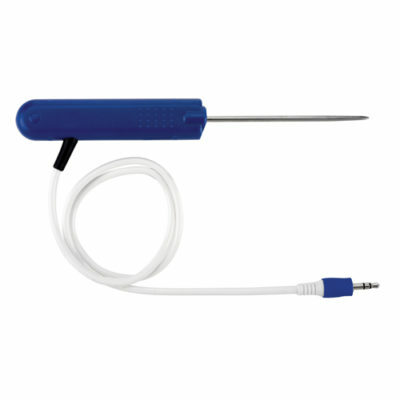 The PX11B Penetration Probe with Jack Plug is designed for use with the C12 Food Thermometer. There is also BioCote Antimicrobial Protection in the probe handle to avoid the risk of cross contamination. 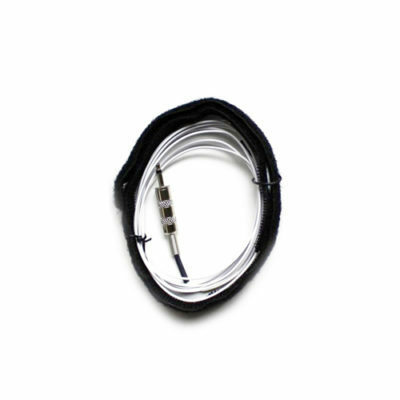 The KX9627 Special Probe – SK29M PST/Bipole is a variant of the SK29M Pipe Probe with Velcro Strap, but with a PST Sensor and Bipole 3.5mm Jack Plug connection, suitable for use with the C12 HACCP Food Thermometer . It comes fitted with a 500mm Velcro strap.